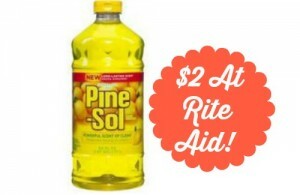 You can get a great deal a Rite Aid on Tresemme Shampoo or Condtioner! There is a $5/2 Tresemme coupon from the 9/28 Redplum, but if you don’t have that, there is a $2 off coupon you can print. 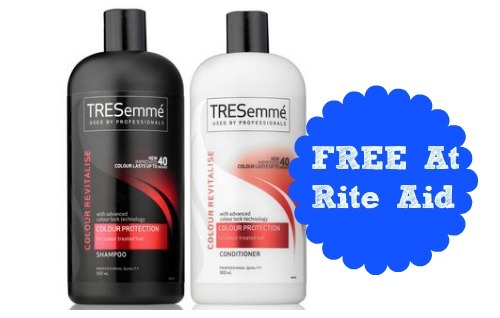 You can get a Tresemme shampoo or conditioner for FREE after coupon and rewards with the insert.